Our company is adept at everything about garage doors in Ohio. For residential or commercial application, we know what it takes to install these key doors to perfection. We can also fix their problems at the worst hour in a timely fashion and care for them throughout their life spans. Our team is always at the forefront of innovations. We keep ourselves proficient at modern installation, repair, and maintenance methods. We want to be your one-stop shop for garage door servicing. 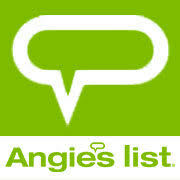 Considering our wide and proven expertise, we can be the only team you’ll need to call for all of your needs. 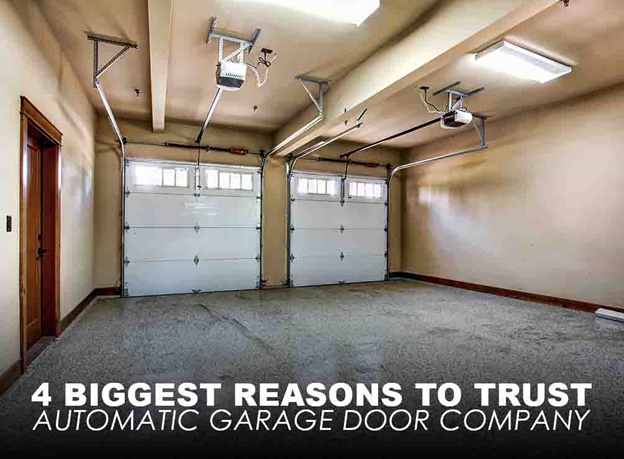 At Automatic Garage Door Company, our customers always come first. We value your trust and confidence in us by repaying you with honesty. When we assess your project, you can rest assured that our advice is for your best interests. When you’re undecided about whether to repair or replace your Ohio garage doors, our team will shed light on the pros and cons of both options. This way, we can help you make an informed decision. We’ve been in the industry since 1985, making our company the most experienced in the region. Our long-standing presence in Northeast Ohio is proof of the high level of service we provide. Apart from combining excellence with consistency, customer service remains our strongest suit. We’ll do everything to meet and exceed your expectations, giving you the most value for your money. Our company has a great eye for quality. Our large inventory consists of products made by many of the most trusted manufacturers today. We stock premium parts and accessories for every make and model. 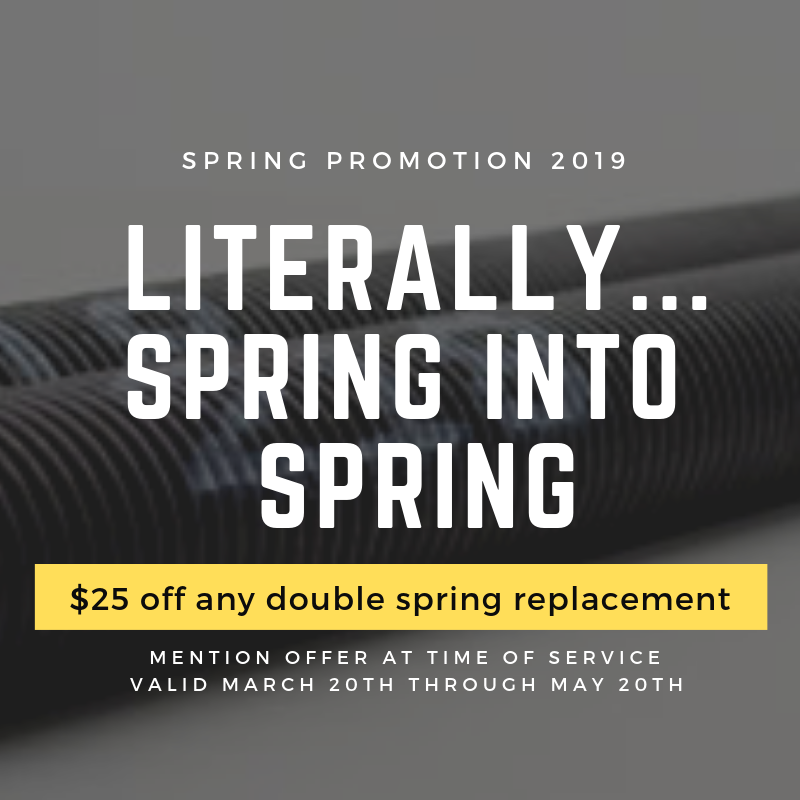 Thanks to our partnership with the industry’s top brands of OH garage doors, openers, and accessories, expect your purchase to come with a powerful warranty. This will protect your investment for years to come. If you’re looking for a reliable garage door service company, your search ends with Automatic Garage Door Company. Tell us your needs by filling out our form.